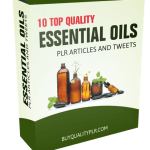 In this PLR Content Pack You’ll get 40 Unrestricted Meditation PLR Articles Pack with Private Label Rights to help you dominate the Meditation market which is a highly profitable and in-demand niche. 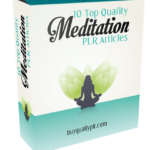 These Meditation PLR articles are available in Text file format and can be downloaded instantly after purchase. 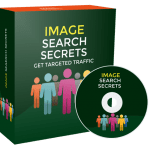 What Can You Do This Meditation PLR? Meditation is synonymous to serenity. It’s a process which involves concentration on a sound, your breathing, or an object. The idea of meditation is to concentrate or focus your thoughts on a single relaxing thing over a certain duration of time. 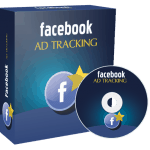 Usually, it can last for about fifteen to thirty minutes. Meditation is also considered as a skill. So, it is necessary to practice regularly to achieve satisfying and positive results. Meditation done for longer periods of time can help you build some good experiences. Meditation’s ultimate goal is to achieve a constant state of the mind. As you master doing your meditation, your mind can achieve the tranquility of water in a windless place. With a still mind during the meditation process, your inner self will be revealed. Once your mind is distracted, do a couple of breathing techniques to achieve calmness. You will fail the entire process if your mind thinks of other things including internal gossip, mental commentary, or analysis. Never forget that during your deep meditation state, you can recall some past buried memories like childhood abuse or other traumas. Never be surprised since it is normal. As meditation progresses, it can turn into a dynamic, pleasurable, and blissful experience. Mostly, meditation is done during worships including communion. This is an event wherein God’s food is consumed. It is advisable to practice meditation rituals as much as possible for security and comfort. Each church has its own celebration of communion. However the reasons are similar. There are other lots of practices in sharing the body and blood of Christ. 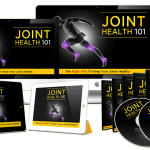 Millions of people around the world are doing it in different ways. Some just stay in their seats and receive the bread while others go in front of the sanctuary. People can meditate wherever they are before receiving communion. They can worship at cathedrals, small weatherboard churches, homes, or even in prisons. Food, usually bread and liquid, usually grape juice or wine are incorporated upon remembering the unfaltering love of God through his son Jesus Christ. It is a commitment to share and respond to the teachings of God. 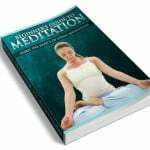 How to Purchase This Meditation PLR Pack? 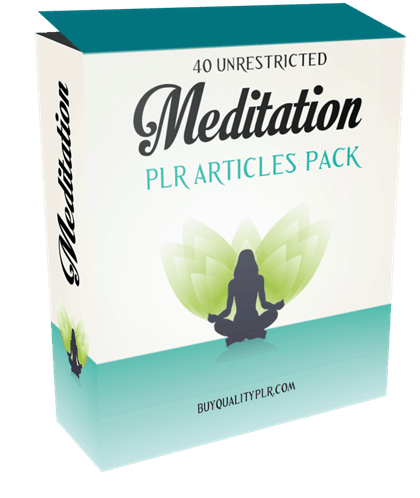 We will only be selling 50 copies on this Meditation PLR content pack, so don’t waste any time and grab your PLR license while it’s still available for sale.